For this week’s installment of Dubspot Radio Podcast, we caught up with the rising British electronic music duo of Chris Davids and Liam Ivory a.k.a. Maribou State. Ahead of their DJ set at Brooklyn club Verboten, Dubspot Radio’s Pozibelle and DJ Baby K Love chat with Chris and Liam about their early beginnings, studio workflow, DJing, and the production process of their new album. Despite growing up in the same picturesque village in Hertfordshire, Chris Davids and Liam Ivory aka Maribou State customarily ignored each other at school, but discovered their shared passion for music when they both went to University.Since then they have steadily built a glowing international reputation via a string of well-loved EPs and a fistful of remixes (including Kelis, Ultraísta, Fatboy Slim and Lana Del Rey) since 2011. Plaudits from the electronic press have flowed thick and fast alongside support from radio heavyweights: Zane Lowe, Huw Stephens, Annie Mac, B. Traits, Pete Tong and Gilles Peterson amongst others.The past 18 months has been a glorious blur, with weekends dedicated to touring – the duo have zipped around the UK, Europe, the US and Australia – whilst keeping a strict 9-to-5 work ethic in the studio during the week. This has enabled them to record their finest work to date, in their self-built studio the ‘Shack In The Back’. It’s hard to pick out highlights, but a road-blocked set at Glastonbury was a particularly special milestone for the duo.Intrigued by the dynamics of electronic music for the dancefloor as much as with the richness and human quality of live instrumentation and song-craft, they have worked tirelessly to evolve and forge a unique, compelling and deeply soulful marriage of the organic and the synthetic, showcased on their forthcoming debut album Portraits. 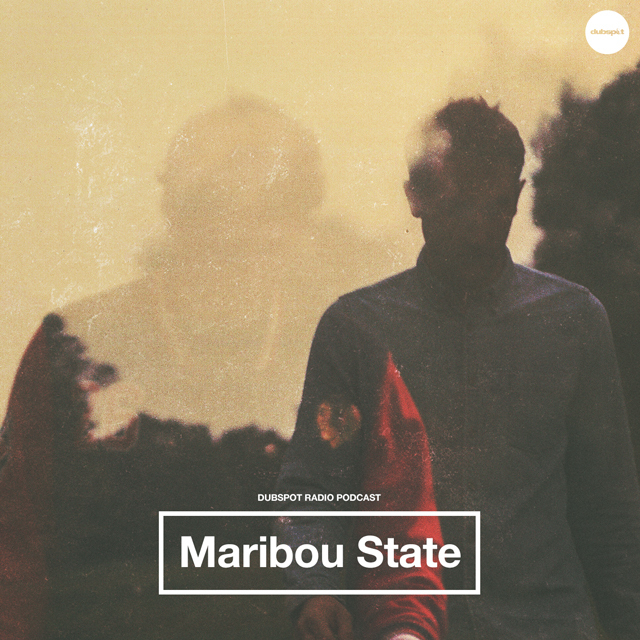 Keep up with Maribou State on SoundCloud, Facebook, Twitter, and on their site.